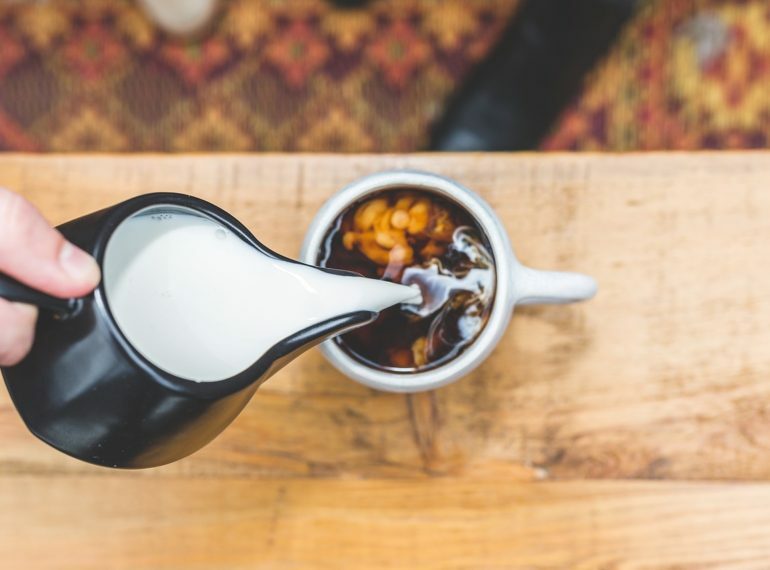 coffee creamer DIY Archives | Minas Espresso Inc. The name “Minas Espresso Inc.” comes from the state of Minas Gerais in Brazil. Minas Gerais produces 25% of the world’s coffee, and is also where the farmer who established Minas Espresso Inc. began his farming career in 1935.